Support added for the special Shining Legends expansion, bringing over 70 more cards to the game. Code cards from Shining Legends booster packs can be redeemed beginning October 6. 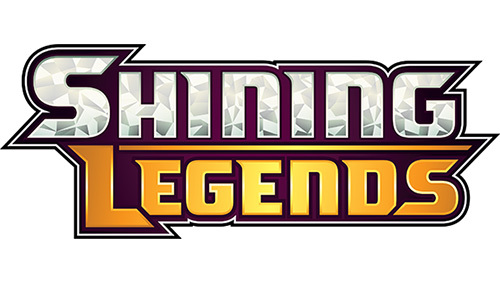 Cards from Shining Legends can be used in Versus Mode beginning October 6 and in tournaments beginning October 20.